Wow it's been quite a break from writing and to be honest I am glad to be back. It just feels normal and right for me to be back in the office (not on the coffee table), back in front of the computer and back to creating and curating ideas to share. I will now be back every month to deliver loads more great ideas. This month we are going to explore Space and our first exploration will be looking at some great space themed games. It doesn't get much simpler than this, ball up some small pieces of foil and hide them around the garden/house and let the kids search for them. Just make sure you make enough for two or three per child. 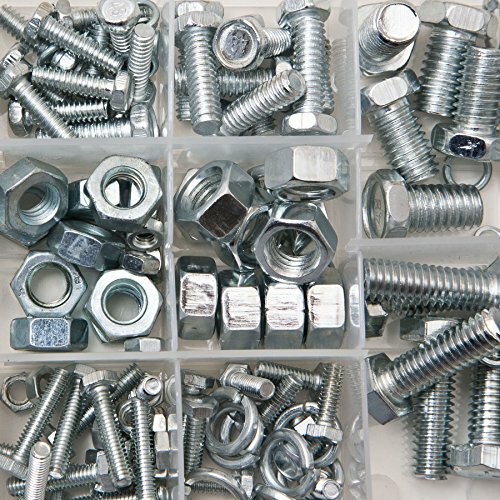 A very clever idea to keep them busy for a while, place some nuts and bolts in the bottom of a bucket filled half way with water. The kids need to screw them together whilst wearing big gloves. Real astronauts train underwater for that weightless affect. Time them, the first to complete it wins. This is a brilliant take on the traditional Tag/it game. I think it really levels the playing field so if you have kids that are really athletic and agile mixed with kids that just aren't than this game is perfect. How to play - Each child gets two sponges to put on their head and balance, they need to spread out and move around to avoid getting tagged. You need to sign between 1-3 kids to be "it" this depends on how many kids you have playing. I think on person "it" per ten kids playing. The music starts and the players move around to avoid getting tagged. 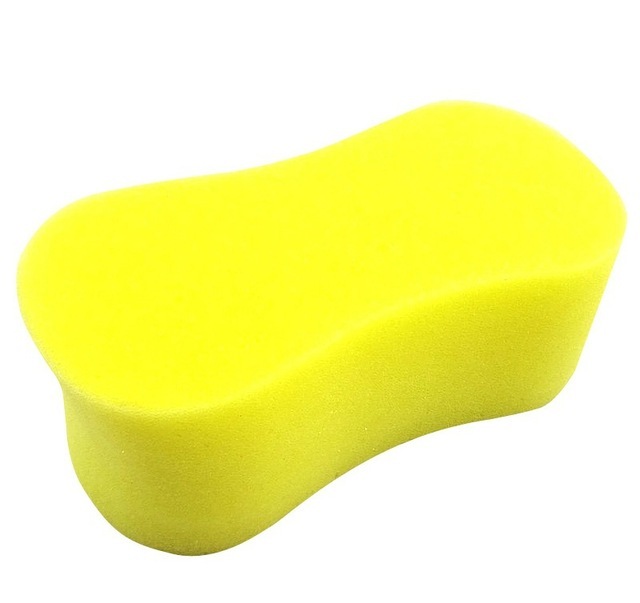 The first time a player is tagged they have to lose one of their sponges and leave it on the floor. 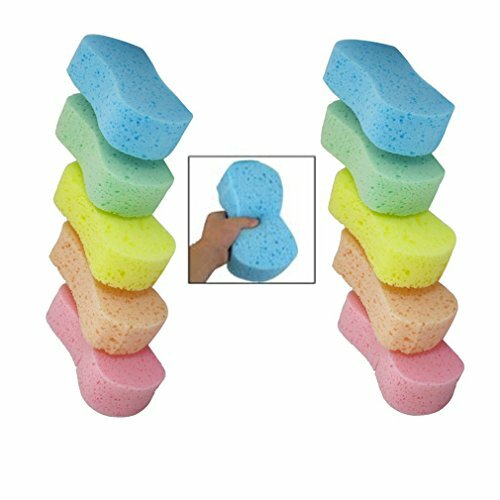 The second time they get tagged, they drop their last sponge and then they must EXPLODE! this just means that they jump a star jump and then land into a squatting position where they must stay until the other players pass them a sponge from the floor. This game just goes on forever and is lots of fun. Thats it for this week, but next week I will back with some great recipes for fun Space themed food. See you soon.